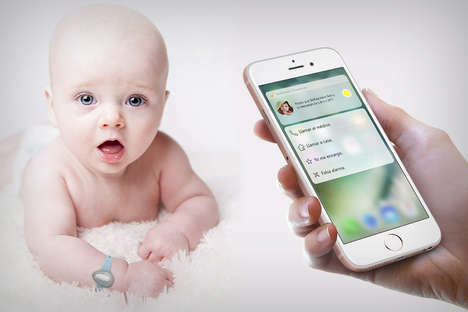 The 'Babelt' baby bracelet is a new way for parents to keep an eye on their infant without having to constantly disturb them when they are resting or asleep. 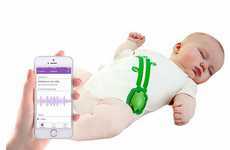 Available for preorder now on Indiegogo, the 'Babelt' works by offering real-time monitoring of a baby's heart rate and their body temperature. 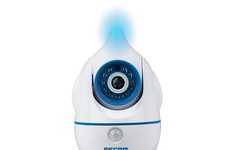 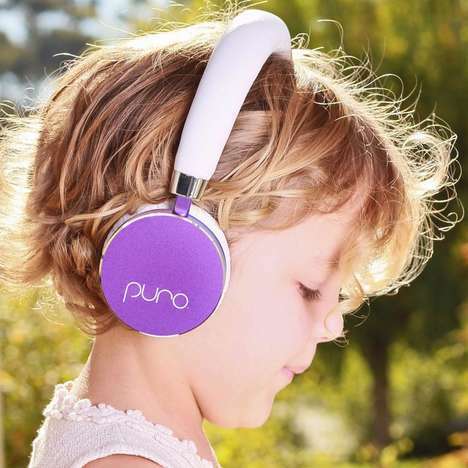 This allows parents to keep track of their child's status without having to take their temperature at specified intervals or use complex monitors to check their heart rate. 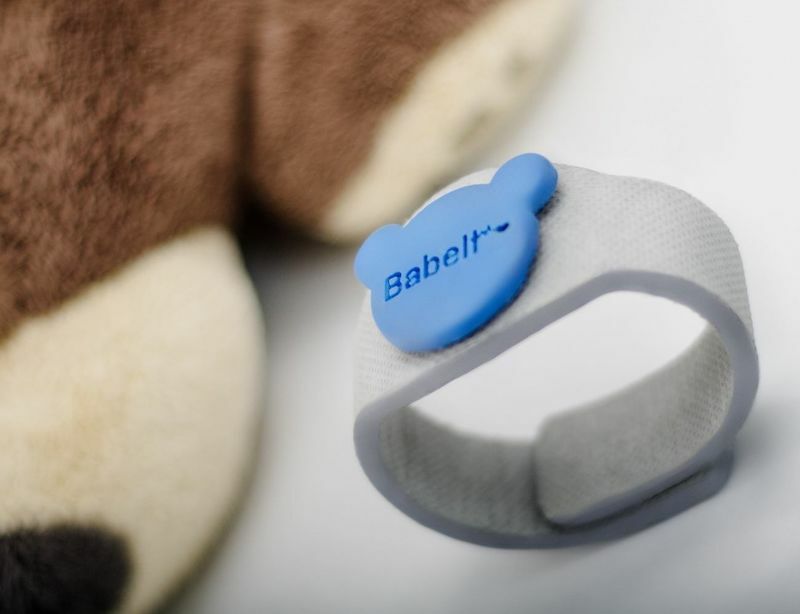 The 'Babelt' baby bracelet is a slim, discreet piece of equipment that can be slipped onto the wrist of an infant with ease and won't cause any discomfort. 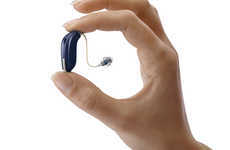 The 'Babelt' will also act as a sleep monitor to let you know if your baby is asleep or awake to go check on them even if they aren't making any sounds.